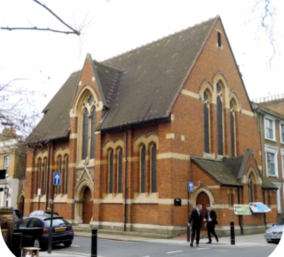 "To further the religious and other charitable purposes of the Church of England in the parish of St Dionis Parsons Green, for the benefit of the public"
The Charlotte Antonia Sulivan Charity owns and runs two halls in Parsons Green: the Mission Hall and the Sulivan Hall. 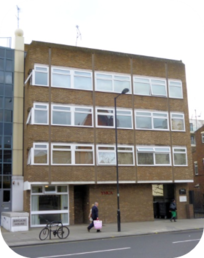 The two halls are used by St Dionis, Parsons Green and by a wide range of community and private groups. Enquiries about booking the halls can made on the Bookings page.The charity also owns a house,16 Parsons Green, divided into two flats, which is let commercially. The original predecessor charities were founded by Charlotte Sulivan, a local philanthropist, in the late 19th century. The charities were reorganised and merged in 2015 to give them a modern governance structure and to clarify and update the objects.